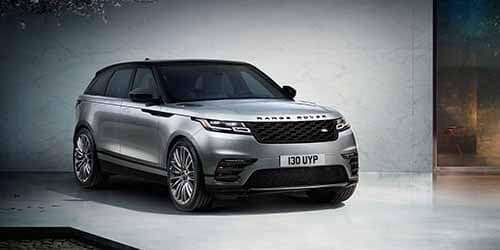 Customers don’t want a car that has been sitting at the dealership for a long time – that’s why we make it easy for shoppers to see the Newest Land Rover vehicles that have hit the lot most recently. When you visit us for a test drive, we’ll be sure to show you all our top models, from sedans to SUVs. We feature cars that are Land Rover models newest to the lot, so look at our newest Land Rover models and stop by Land Rover Monmouth before they’re taken! These vehicles have JUST been added to our inventory, test drive them before anyone else opens the door! 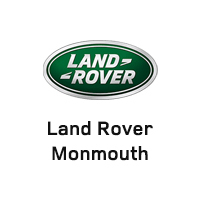 We at Land Rover Monmouth have specifically gathered inventory searches that customers commonly browse online because we want to do the difficult work for you. Right when you step foot on the lot, you’ll be able to further explore the vehicles you’ve been waiting to get to know. Whether you’re looking for a family-friendly Land Rover Range Rover or a reliable Land Rover Discovery Sport, you can peruse our specific inventory of certain trims, models, or features available. See the custom inventory we’ve created, and find the model that’s right for you! Popular Land Rover models come at a price. It’s important to make sure drivers have the capability to afford the best models on the road. That’s why Land Rover Monmouth makes sure we have a selection of Land Rover model sales that any driver can handle. 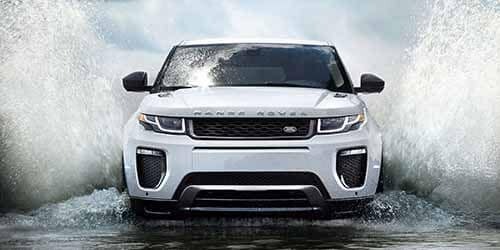 Whether it’s a lease deal, financing offer, or you are just looking to get the best price on a Land Rover Range Rover, Land Rover Discovery, or any other Land Rover model, you can rest assured that Land Rover Monmouth will have the deals that are right for you. Buying used is a great option for any driver. Used cars give drivers the opportunity to get a great car at a price that is more comfortable to them. Land Rover Monmouth has an extensive used inventory as well as dedicated technicians to make sure our used inventory is in the best shape possible. Buying used doesn’t mean sacrificing quality. Our Land Rover trained technicians will make sure your used purchase won’t fail on the road. We also have an extensive certified pre-owned program to make sure your CPO Land Rover is in the best shape possible. So if you’re looking for a quality Honda car at a price that’s right for you, look no further. Style is important in when drivers are looking for a luxury SUV. Luxury doesn’t get any better than a Land Rover in a distinct, classic color like black or white. Do You Need A Powerful Model? When driving the Ocean, NJ streets, drivers know that power is of the utmost importance. That’s why a model that can handle any task is a great option. We’ve got a perfectly curated selection of powerful models to keep you safe on the road!